Ace sägs spela på Creatures! I en intervju nyligen med Greg Prato, författare till boken ”The Eric Carr Story ”, avslöjade Greg några intressanta Kiss nyheter som har varit något av ett mysterium – fram tills nu? When Greg interviewed the producer of KISS’ ”Creatures of the Night” album Michael James Jackson for his book, Michael stated that Ace Frehley did in fact play some guitar on ”Creatures”. What tracks he played on are unknown. 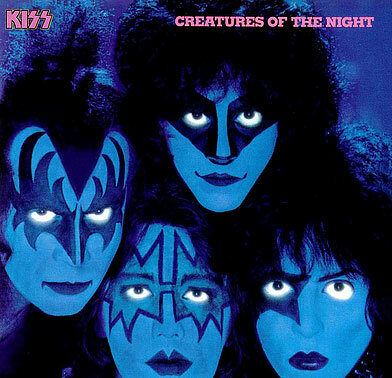 Throughout the life of the album, Ace Frehley was thought not to have played on ”Creatures” even though his face (for contractual reasons) was still featured on the album cover. Inte vart det något solklart svar på det mysteriet.